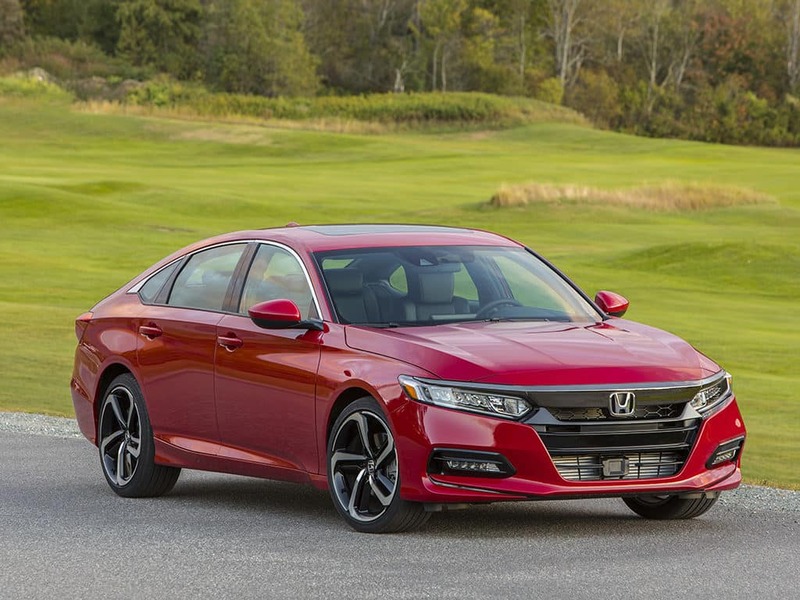 After undergoing a recent makeover, it’s no surprise why the Honda Accord won the battle between the Toyota Camry and Kia Stinger, and was named the 2018 North American Car of the Year at the North American International Auto Show (NAIAS) in Detroit, Mich. The 10th generation Accord promises a comfortable ride and an intelligent suite of technology. For the first time ever, the 2018 Honda Accord will come with a host of standard safety and driver-assistive technologies designed to alert you of things you might miss while driving. This sedan features a turbocharged engine–a first for the Accord—capable of 192-horsepower in a 1.5-liter four-cylinder motor with a fuel capacity of 38 mpg on the highway and 33 mpg combined. With a fastback design and sophisticated interior, you can see why the 2018 Honda Accord is a clear winner. 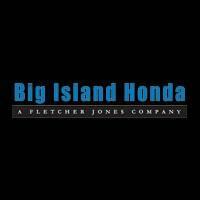 Stop by Big Island Honda Hilo or Kona today and go for a test drive.